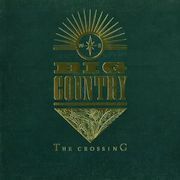 Note that on the US and Canadian vinyl and cassette releases, 1000 Stars and Fields of Fire are reversed in the track list. 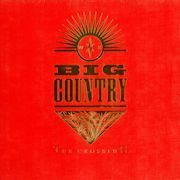 * The Australian edition of the blue covered Vinyl LP (Mercury BIGA1) includes a bonus record (BETA1) with the 12” Mixes of Fields of Fire and In A Big Country on either side. 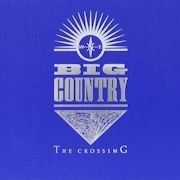 ¥ Japanese releases have the album title written as インナ・ビッグ・カントリー which is Japanese for ‘In A Big Country’, but as ‘The Crossing’ when written in English.